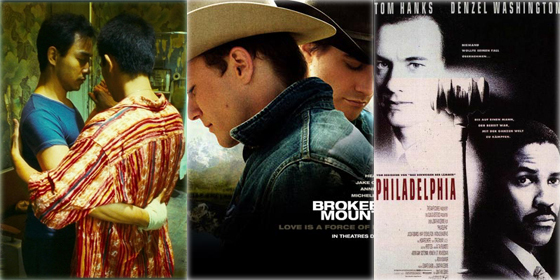 These 10 movies showcase gay love as well as the level of discrimination the gay community faces on a daily basis. Jay-Z and Beyonce topped Forbes World's Highest-Paid Celebrity Couples list this year with a combined income of $78 million between May 1, 2011 and May 1, 2012. 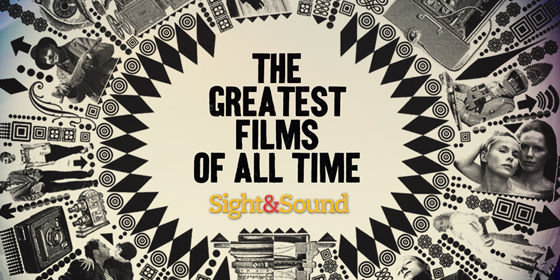 After 50 years at the top of the Sight & Sound poll, Orson Welles's debut film has been convincingly ousted by Alfred Hitchcock's 45th feature Vertigo. People around the globe love to celebrate festivals and special occasions together, and a carnival is often the best way to do it. Although the styles of these 10 cartoons are completely different, they are all classics because of their touching, interesting stories and colorful characters. Adele emerged from the Staples Center rich in Grammy gold, but in terms annual earnings, she's not quite as well off as some of her victorious peers. Hurun Best of the Best Awards 2012 revealed the preferred brands, spending habits and lifestyle changes of China's richest consumers. X-rated Hong Kong films feature compelling and touching stories, aesthetically pleasing scenes and gorgeous actresses. These ten stars have the chance to really break out this year. If their films are hits each of these actors will be well on the way to huge upfront paydays. Ten famous Chinese celebrities wedded in 2011. 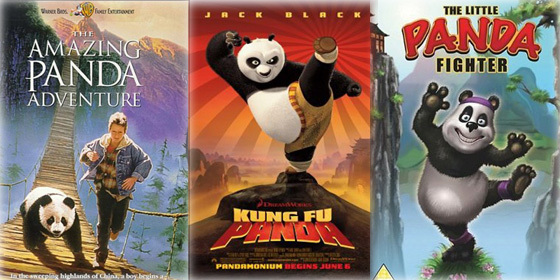 How many panda films can you name, besides Kung Fu Panda? 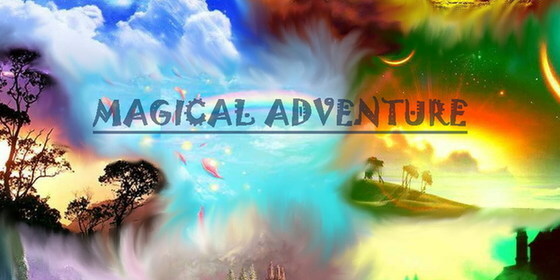 Let China.org.cn give you the lowdown on films featuring these cuddly, lovable creatures. 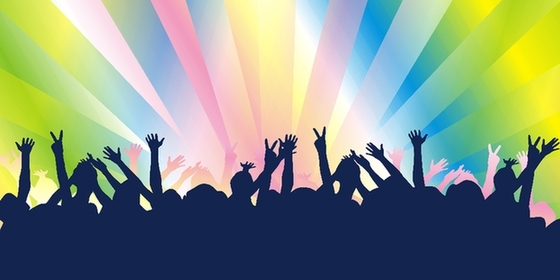 There are many worthwhile festivals worldwide other than these 10, but this can serve as an introduction to the world's biggest and best pop festival events. As "Harry Potter and the Deathly Hallows – Part II" brings a resurgence of interest in fantasy movies this summer, let's review the top 10 sci-fi and fantasy movies of all time. 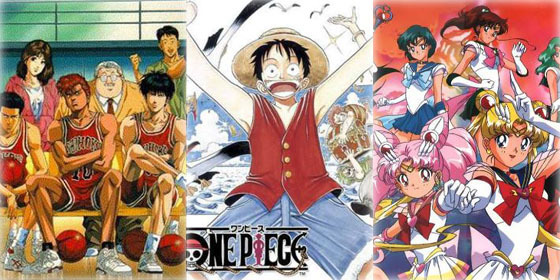 Chinese animation went through a golden age in the late 1970s and 1980s. One after another outstanding animation was produced during that time. 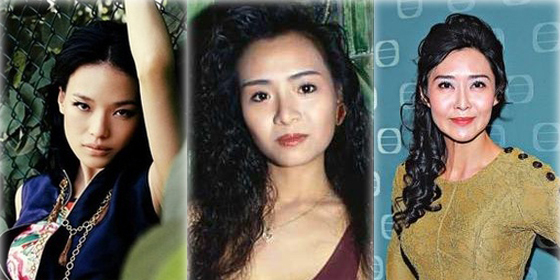 There were many gorgeous and charming X-rated film actresses in Hong Kong in the 1990s. They were known for their smoldering good looks and perfect bodies. 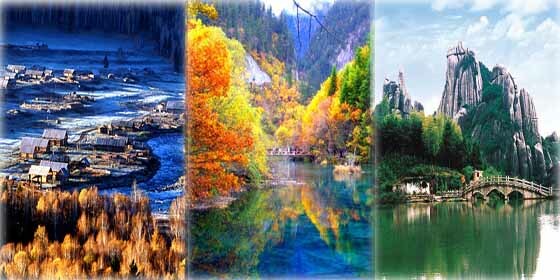 It is said that watching films is one of the best means of traveling considering various kinds of landscapes that can be seen in movies. According to the Rich Report of The Mail on Sunday, the richest female celebrities in Britan are as follows. As one of the most important awards for Chinese mainland and Hong Kong movies, the Hong Kong Film Awards will mark its 30th anniversary this weekend. Let's look back on the top 10 greatest figures in the Hong Kong movie industry.